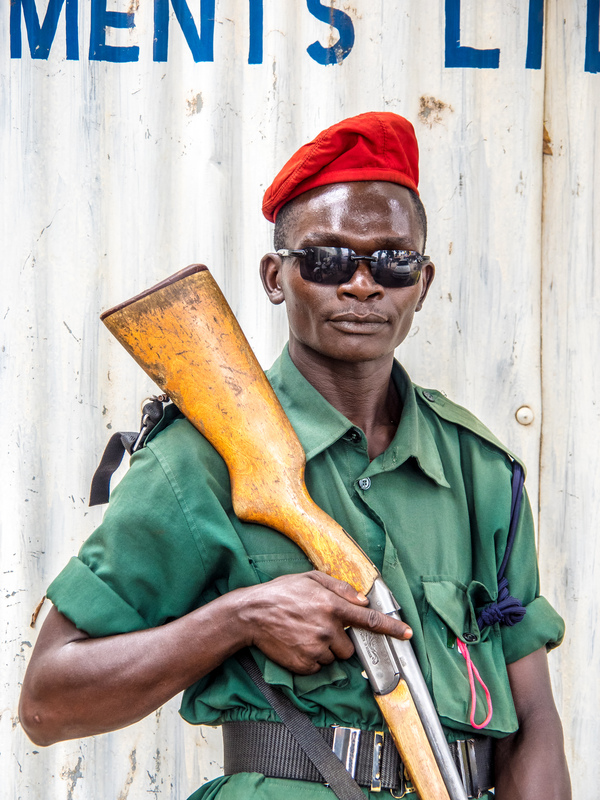 When I read the theme of this week’s Weekly Photo Challenge: Security, I immediately had this street portrait of a Tanzanian Security Guard in mind. He was protecting the entrance of a bank in Moshi, Tanzania. And he loved to pose for my camera. 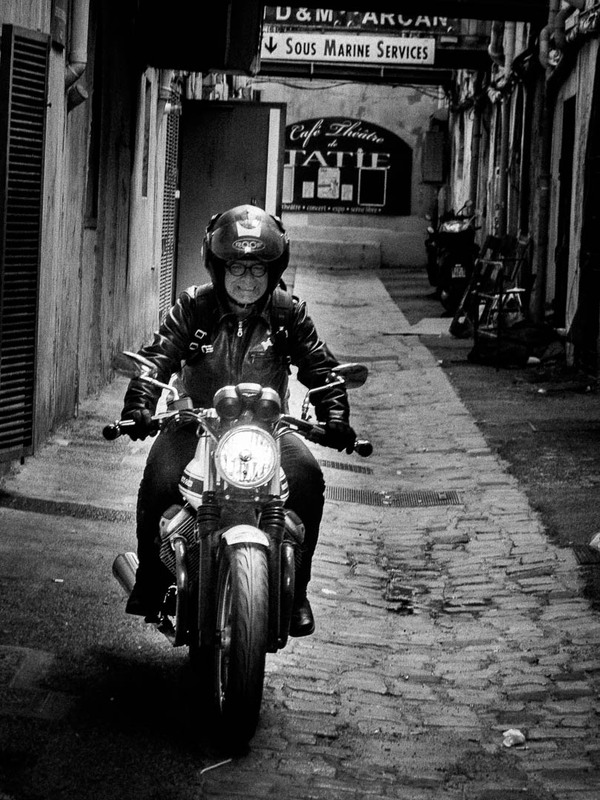 But while scanning over my street photo collection I also found this more subtle interpretation of the theme which I took in the old town of Marseille last year. I hope you enjoy my interpretation of “Security”.